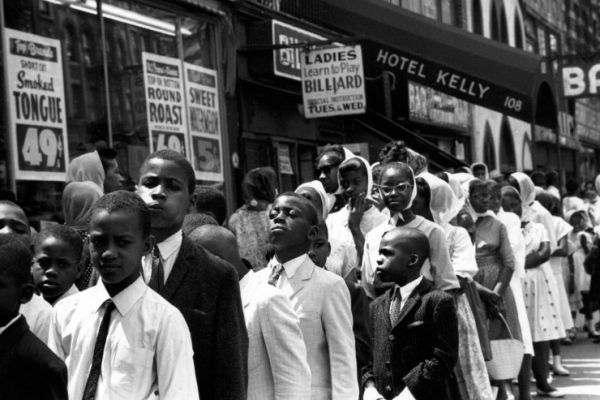 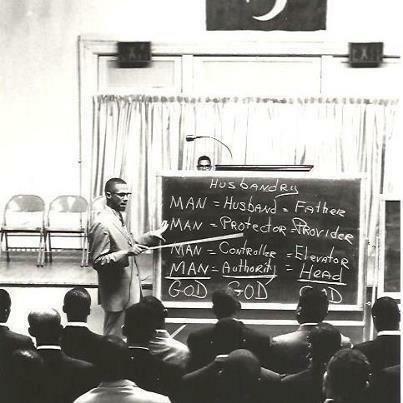 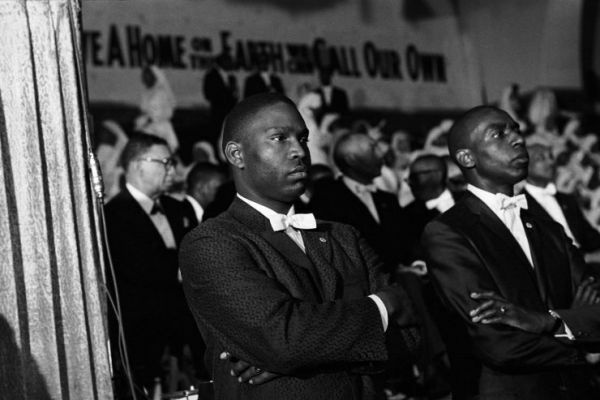 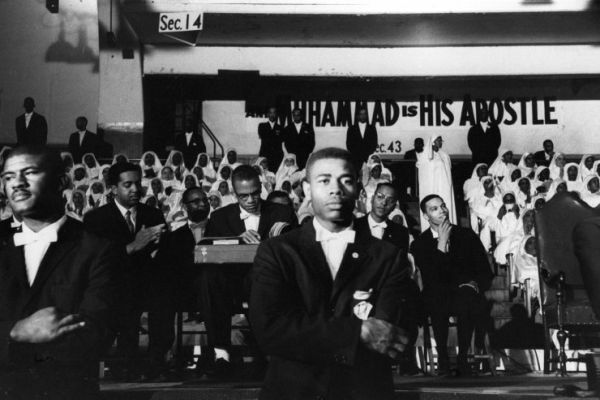 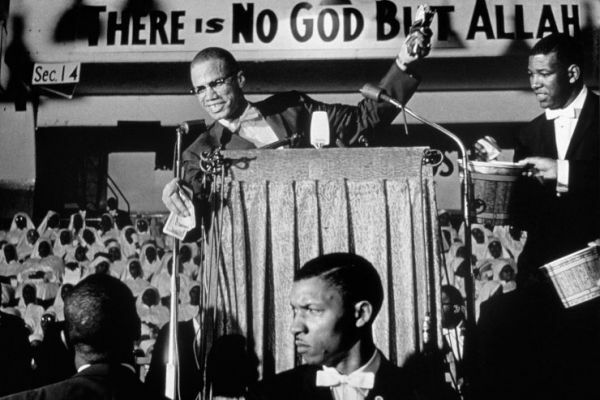 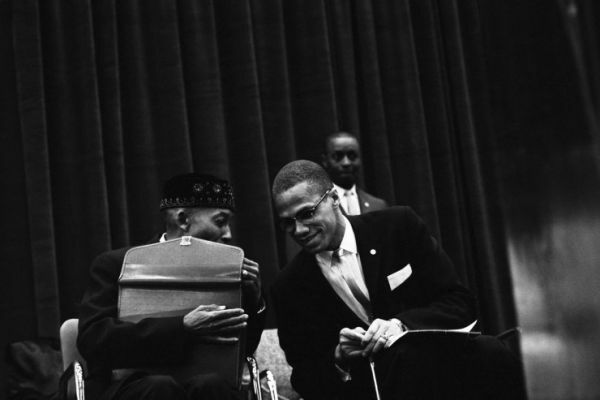 LIFE photographer Eve Arnold spent a year photographing Malcolm X and the Nation of Islam. 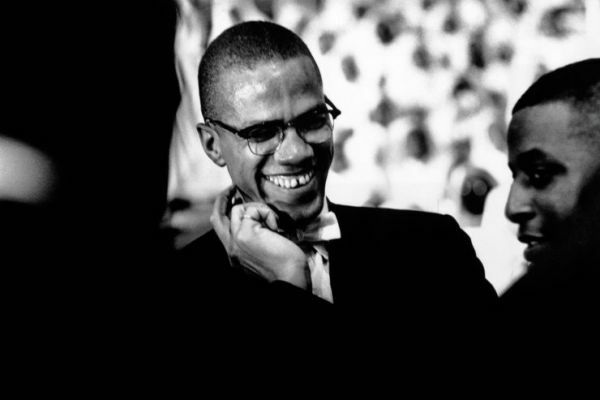 She described Malcolm as kind, gracious and incredibly helpful to her in her work. 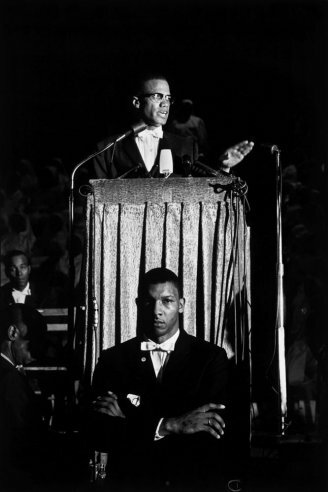 "Malcolm was brilliant in this silent collaboration," said Arnold. 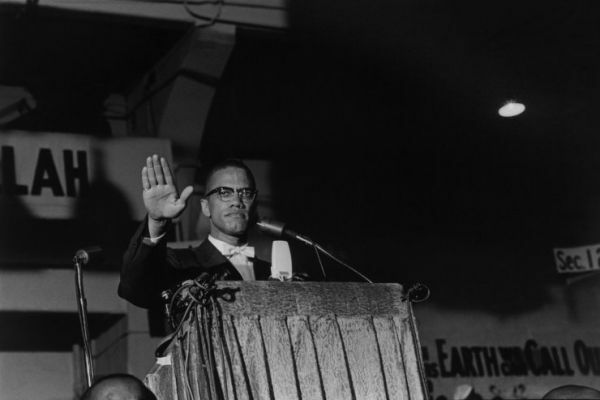 "He was a really clever showman, apparently knowledgeable about how he could use pictures and the press to tell his story." 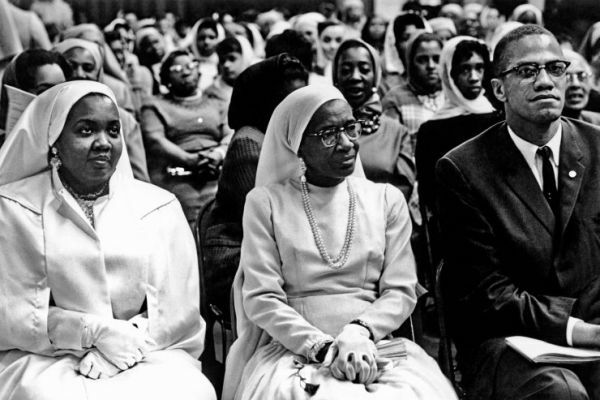 She later stated that she was "privileged to work with one of the most dynamic leaders of the century."